Local producer, Mario Pingue's (Niagara on the Lake) delicious organic beef Bresaola, salt cured to perfection, no perservatives, no nitrates, this Bresaola is a treat to remember, awesome as a special delicacy on a meat tray, or on it's own as a companion to that wine and cheese night. Spectacular can only describe this very finely made meat! Melt in your mouth goodness describes this awesome marinated steak, voted number one among our regular clients for get out of town flavour that leaves one with a burning desire to come back for more! Pasture Raised Beef never tasted this good, this cut is fantastic, tender, juicy and natural flavour flavour flavour! Ground daily, we believe smarter eating shouldn’t keep you from enjoying the foods you love. That’s why our beef is pasture raised without the use of drugs or added hormones, animals are treated with the utmost dignity, raised out in the fresh air, grazing in green pastures. 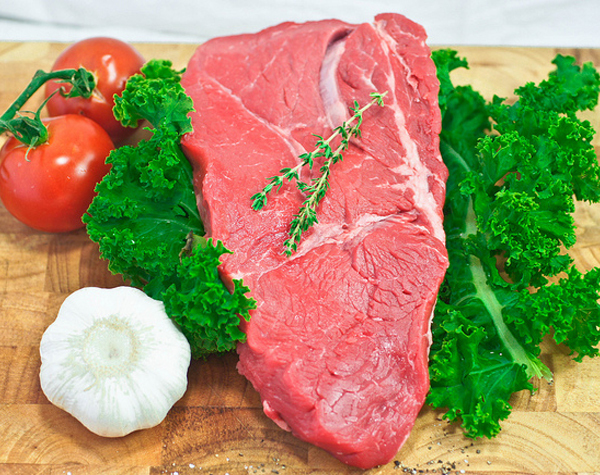 Tender and full of flavour – our sirloin steak is of top-quality. 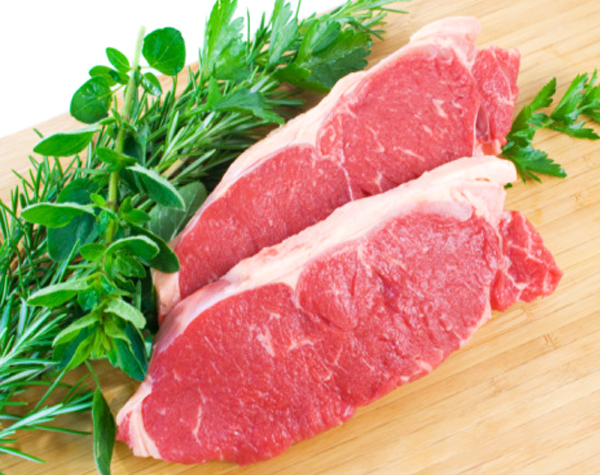 Cut from the sirloin of our exceptional naturally-raised, drug and hormone free grass-fed beef. 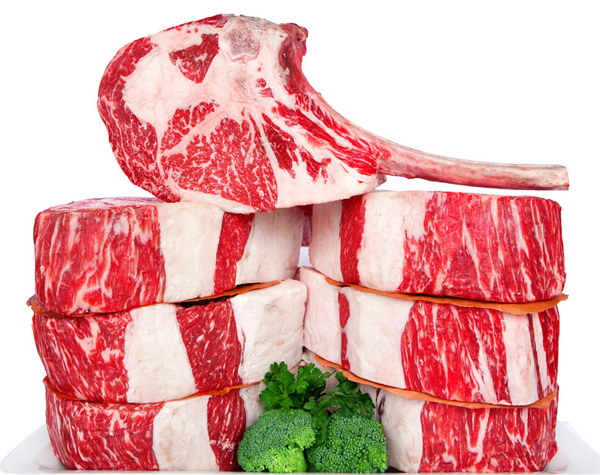 Our Tomahawk Steak is a larger version of the bone-in Frenched ribeye steak. The bone has been left in to enhance the taste of this flavorful cut. 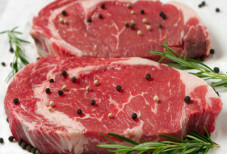 T-Bone Steaks are a combination Filet Mignon and Strip Sirloin all in one steak. One side is a bone-in delicious Strip Sirloin. The other side is a tasty tender portion of Filet Mignon. Together they make the T-Bone a feast for the serious steak lover. 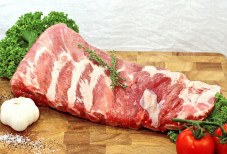 A substancial cut for the hearty appetite of those who really like to sink their teeth into a great piece of tender meat. 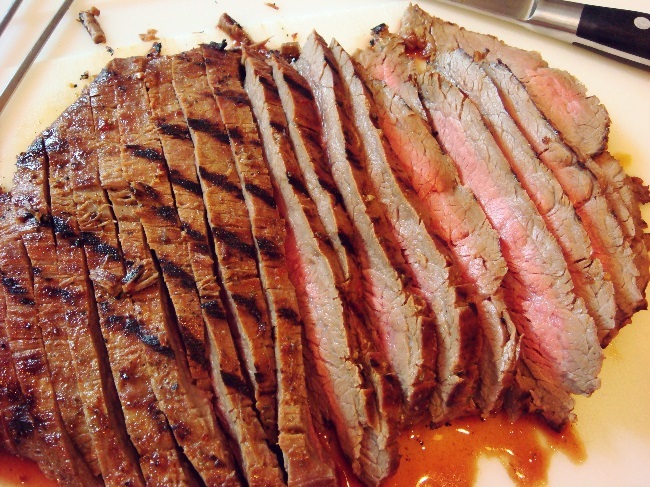 This steak is best cooked medium-rare and its full flavour and tantalizing aroma come alive on the grill. 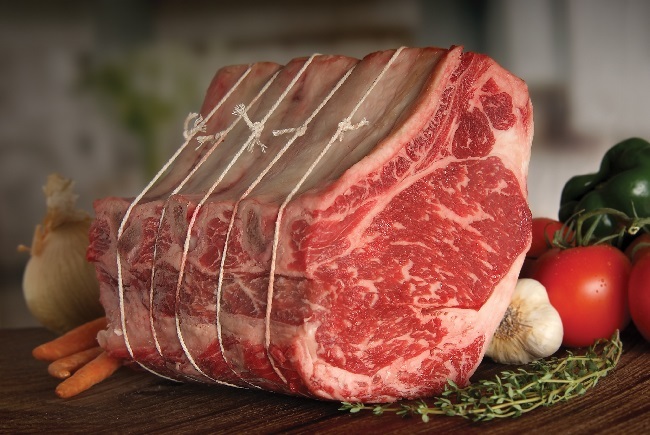 Carved from the center of our premium Prime Rib Roast, these magnificent Ribeye Steaks will amaze you. 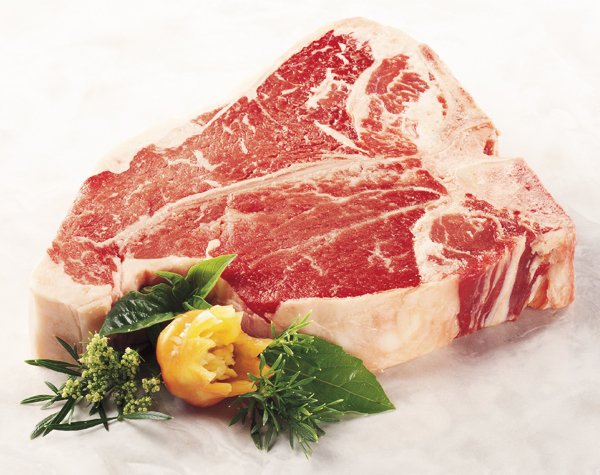 Our Ribeyes have just the right amount of marbling to give you a juicy, flavorful Ribeye steak that's second to none. You'll get just the right amount of tenderness combined with the mellow flavor of Prime Rib Beef. 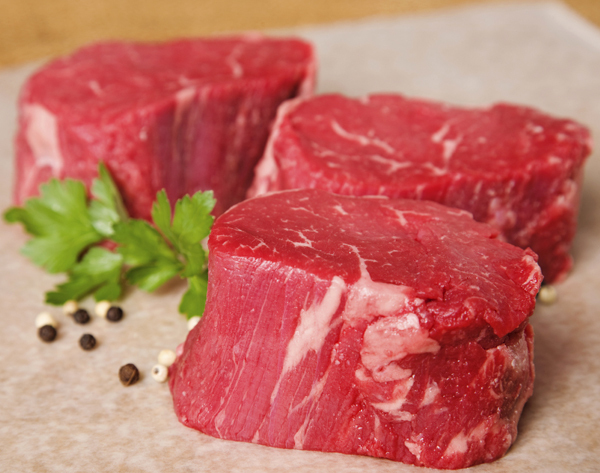 Our Filet Mignons come from the heart of the beef tenderloin. 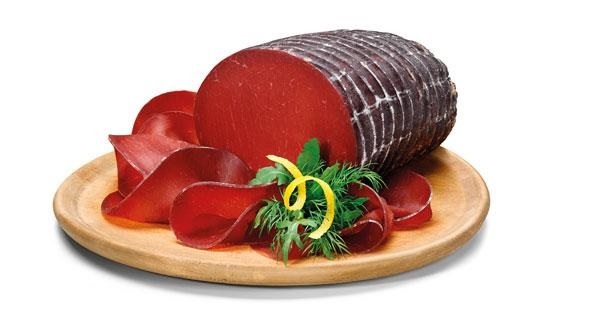 This elegant cut is guaranteed to impress with its exceptional taste and texture. We start with premium, pasture-raised beef that is naturally aged to give our filet mignon steak that distinct flavor, tenderness and quality you've come to expect. 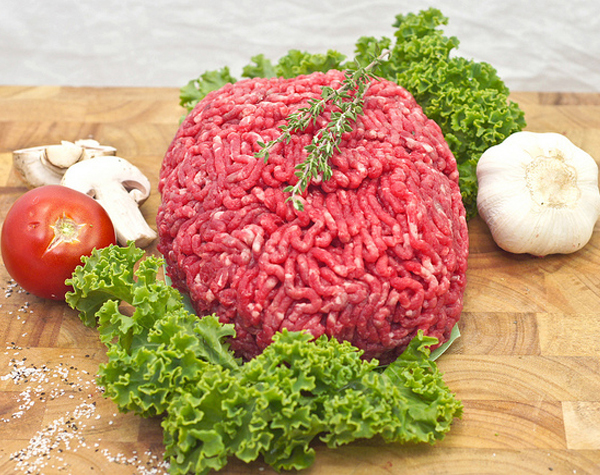 Fantastic locally raised drug free meats for the discerning taste buds. You will not find anything better than these guys!